Just as exclusive as the Sweptail. 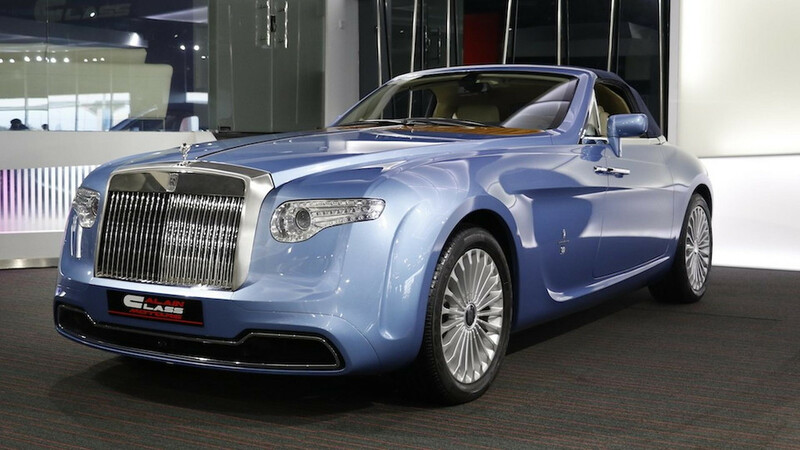 Every now and then, the elusive Rolls-Royce Hyperion - named after a one of the Titans of Greek mythology - shows up for sale. When it does happen, it’s most likely at a high-end dealership in the United Arab Emirates. 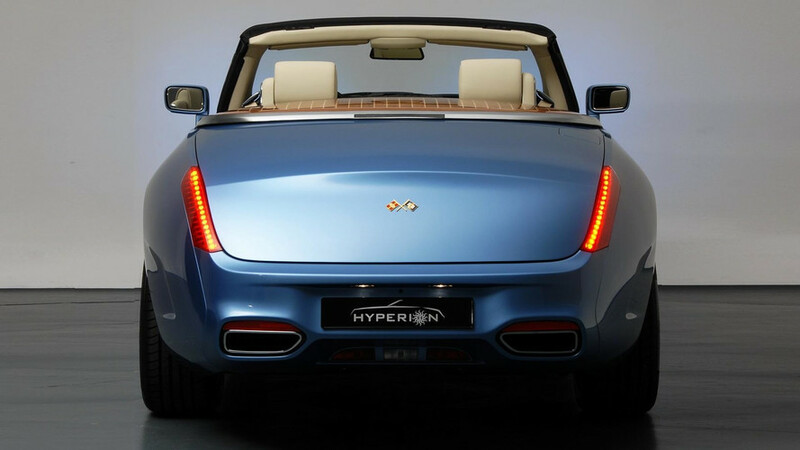 That is why it comes as no surprise the special creation styled by Pininfarina is now available in Dubai for a cool €2,000,000 (approximately €2.39M). 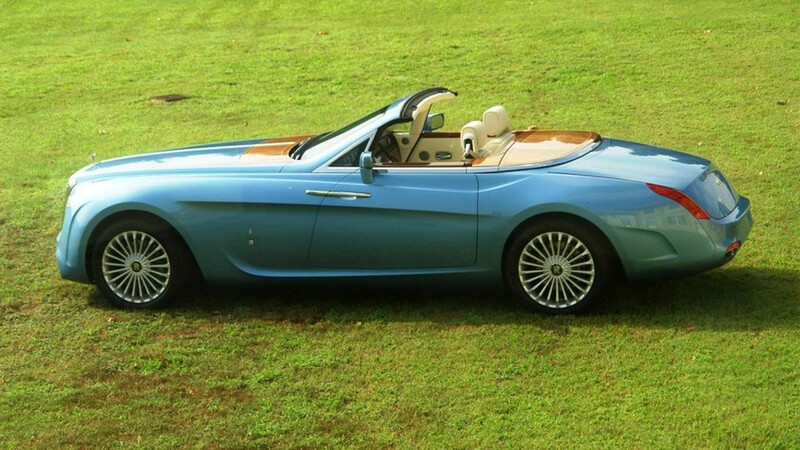 Literally a one-off, this Phantom Drophead Coupe commissioned by car collector Roland Hall is more than just about applying a fancy paint and making some subtle changes inside the cabin. 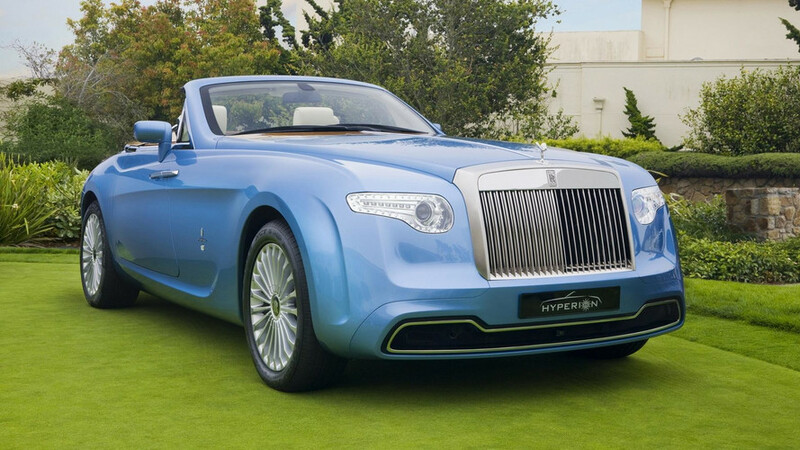 Built in 2008, the opulent convertible has been transformed into a two-seater and received completely new recessed bi-xenon headlights with LED tech flanking the imposing Rolls-Royce grille, which was slightly inclined. Looking at the side profile reveals the entirely different bodywork and a short tail evoking Pininfarina’s work during the 1950s and 1960s. All of the panels are made from carbon fiber and there’s also a new fabric soft top that folds behind the rear seats under a wood-lined cover. A similar wood-lined cover can be noticed in front of the windscreen where the hood starts. It’s more than just a design feature as underneath it are two storage compartments for carrying various small items. Solid wood was used for both front and rear covers and the theme continued inside the largely unchanged cabin featuring an abundance of wood. As a final touch, a watch created by Swiss marque Girard-Perregaux specifically for the Hyperion was mounted on the dashboard. Roland Hall had the possibility to take it out as the high-end watch was detachable from the dash. Work on the car commenced in the fall of 2007 and was ready for the 2008 Pebble Beach Concours d’Elegance. As it is usually the case with such cars, details about pricing were never released. With “Rolls-Royce,” “Pininfarina,” and “one-off” all used in the same sentence, it goes without saying the Hyperion was extremely expensive. Maybe not Sweptail expensive, but still a small fortune.